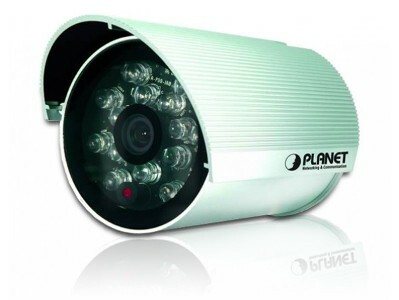 The entertainment applications running over the home network infrastructure and home-based productivity for SOHO are growing while the broadband bandwidth is increasingly available within affordable budget along with deployment of DSL or FTTx. 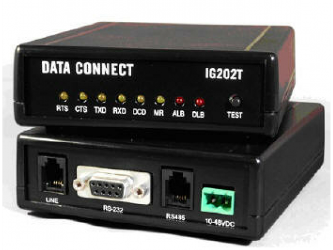 The gigabit WAN port of Vigor2130 series optimize the throughput performance and flexibility for time-critical console gaming, multimedia streaming (compatible with Euro-DOCSIS 3.0 and DOCSIS 3.0 for high-speed data transfer to an existing cable TV system provided by cable TV operators) and P2P downloading as well as IP telephony. 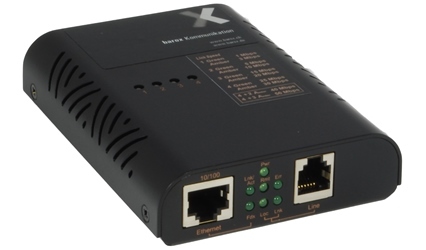 The four Gigabit Ethernet (10/100/1000 LAN ports) auto-sensing ports facilitate home networking with width-intensive applications! 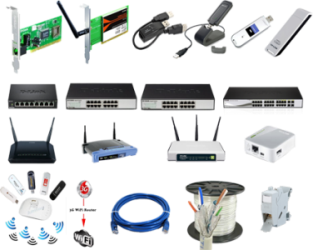 Through the combination of Gigabit WAN and Gigabit LAN ports to optimize the bandwidth usage, the downstream data and voice packets for Triple play can be flawlessly displayed in endpoint devices, such as HDTV, desktop/laptop or analog/IP phone. 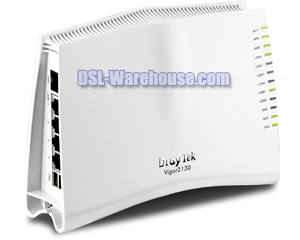 DrayTek understand users want to have Internet access at the moment moving into new premise (e.g. 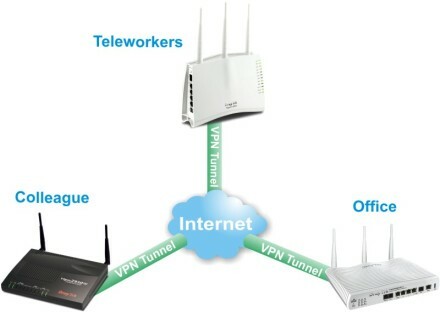 home) and keep online even during the downtime of the fixed broadband line. 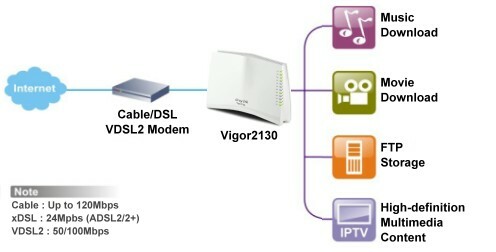 Therefore, DrayTek lets Vigor2130 series have 2 USB ports to connect USB printer and 3G USB modem as second WAN for back up if the installation of DSL/cable Internet is not ready yet or the fixed broadband line drops. Why not just subscribing 3G USB modem to share broadband Internet with your family or friends? 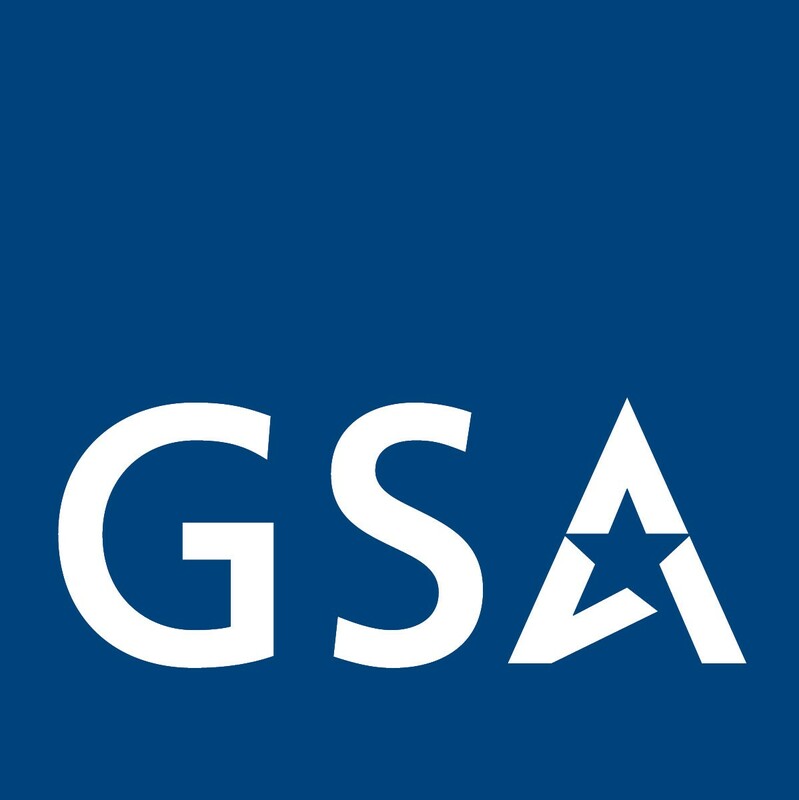 Note: DrayTek USB supports HSDPA, UMTS, WCDMA, CDMA2000 and TDS-CDMA.